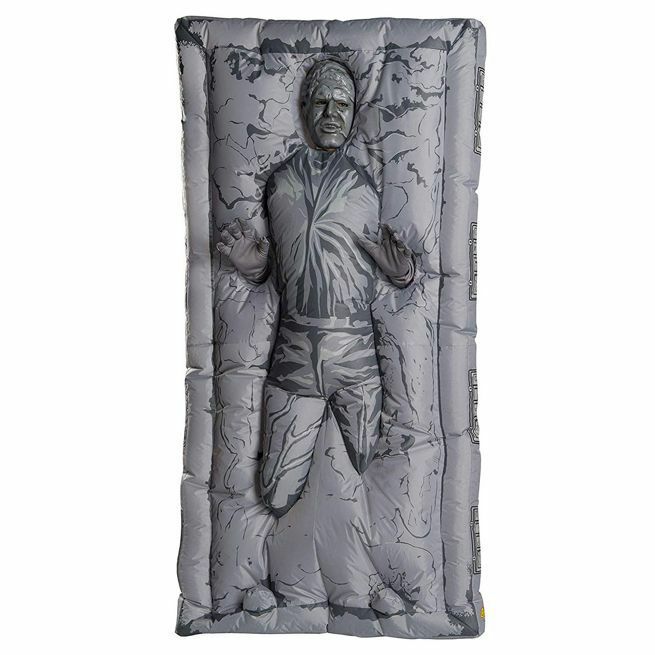 If you ask us, the off the rack Halloween costume to beat this year is this Star Wars Han Solo in Carbonite inflatable number from Rubies, which you can pre-order right here for $59.99. It's also available to pre-order Amazon for $65.26. The costume includes a battery operated fan, as well as separate gloves and a mask. Plus, you might be able to use it as a makeshift air mattress for a nap. So versatile! 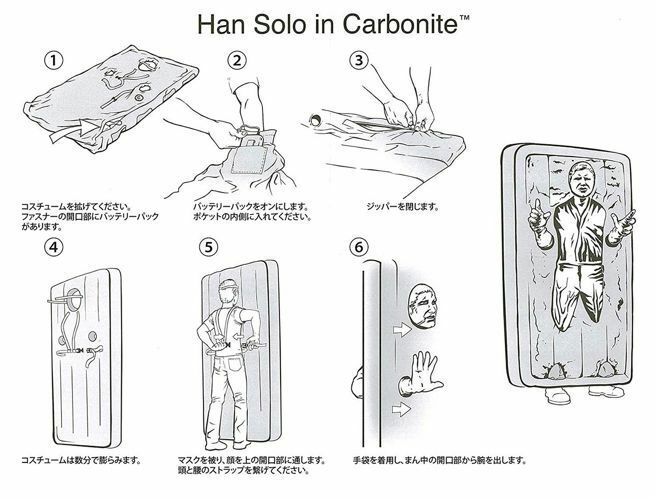 "This Adult Inflatable Han Solo Carbonite Costume is Star Wars and Disney officially licensed. The costume jumpsuit secures with a hook and loop closure, and inflates to rectangular carbonite block proportions. The mask and gloves are separate pieces, in carbonite gray to complete the costume effect. The battery operated fan secures to your pocket or waist." 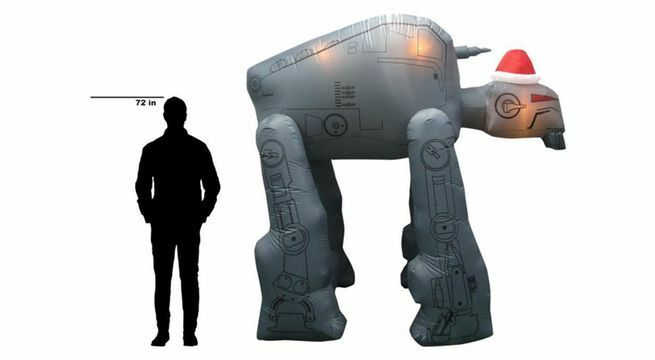 This epic Star Wars: Episode VIII - The Last Jedi AT-M6 is currently backordered on The Home Depot website for $149 with the next batch expected on September 17th. If you want it, you should get in line now because they might be hard to find during the holiday season. Keep in mind that you won't be charged until it ships. You can place an order right here with free shipping.